Have A Look! 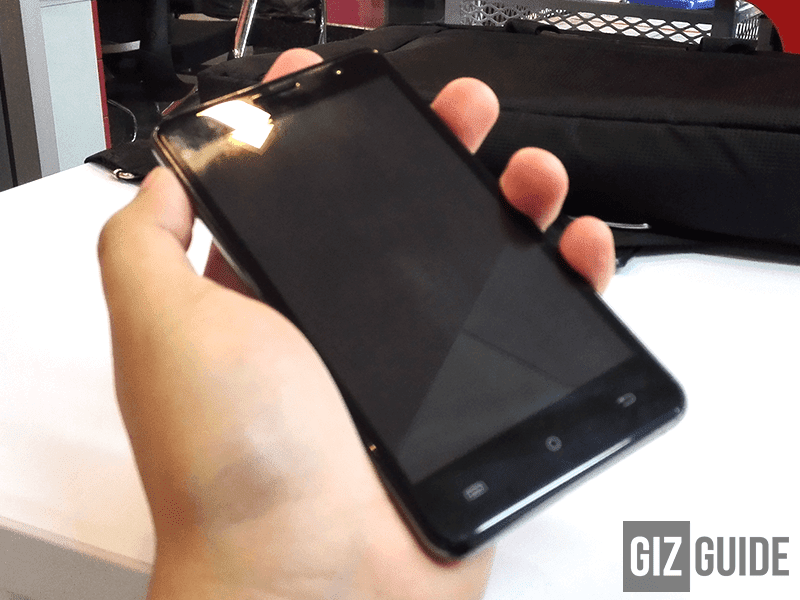 Full Specs Of The Hexa Core Powered Cherry Mobile Flare S4 Lite Revealed! Home / cherry mobile / mobile / news / Have A Look! 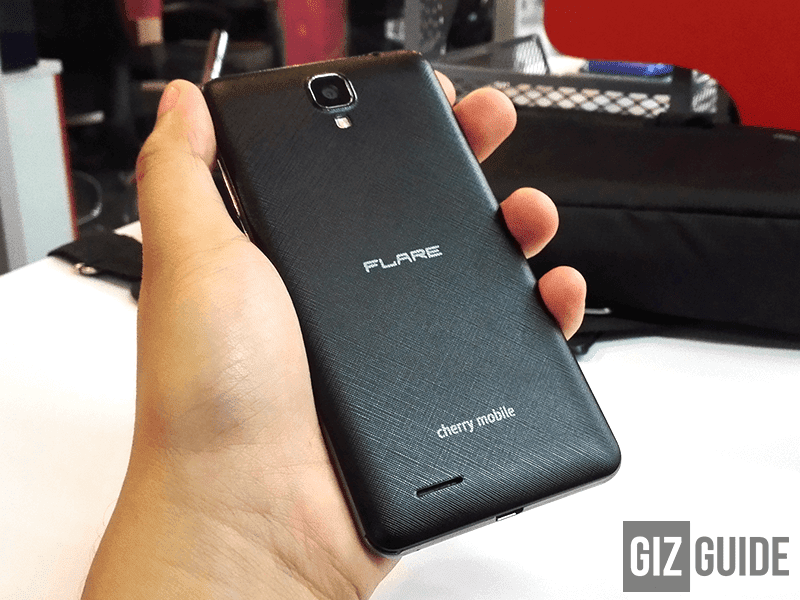 Full Specs Of The Hexa Core Powered Cherry Mobile Flare S4 Lite Revealed! Wonder what's the full specs of the new hexa core Cherry Mobile Flare S4 Lite that's already out in the market? Finally after several months we were able to get the full information of this handset that reveals the rest of the missing specs of this phone. Thanks to the random FB user who has this phone who uploaded it. Have a look! This phone also goes with a metallic frame together with a textured back cover that aesthetically pleasing to the eyes. It's priced at just 3,999 Pesos making it compete with the likes of their Flare S3 Power and etc. Update: Cherry Mobile Flare S4 Lite Now Official: Click Here!